Bruno Locatelli is a graduate of Georgia Southern University with a bachelor of science degree in information technology. Bruno joined the firm in December 2013 as the network administrator assistant. 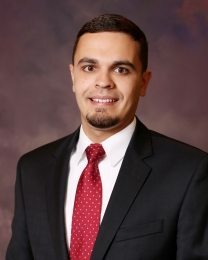 He is actively involved in the Statesboro and Savannah community and is part of the Georgia Southern Young Alumni Network.